Eugene “Gene” F. Bussian of Milwaukee Region passed away on March 3, 2015, at the age of 88. He was the second-to-last surviving Porsche Club of America charter member and assisted club founder Bill Sholar in PCA’s early years. Gene is survived by his wife Marian and four children, as well as many other relatives and friends. Gene was instrumental in forming the Chicago-Milwaukee Region (now split into Chicago and Milwaukee Regions), founded Arizona Region, and was a charter member of Las Vegas Region. He also served as National Membership Chair (officially Vice President for Organization and Membership) in the late 1950s, which led him to a short stint as an employee of Porsche in Germany, at the Stuttgart-Zuffenhausen factory’s new-car delivery department. He handled English-speaking customers who visited the factory to pick up their new Porsches, gave them tours, and proofread manuals. A Porsche enthusiast to the core, Gene owned 13 of them through the years. A 356 was his first, and a brand-new 2011 Cayenne S was his last. 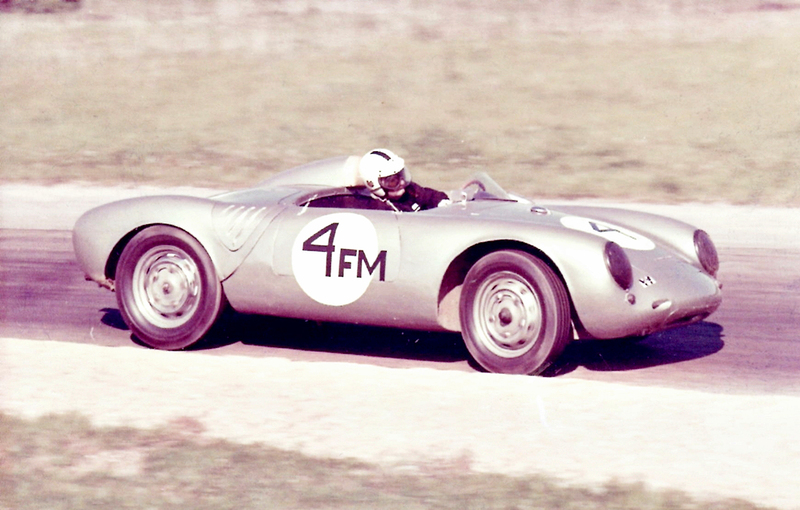 Along the way, he owned and raced two 550 Spyders and a four-cam 1959 356 Carrera. 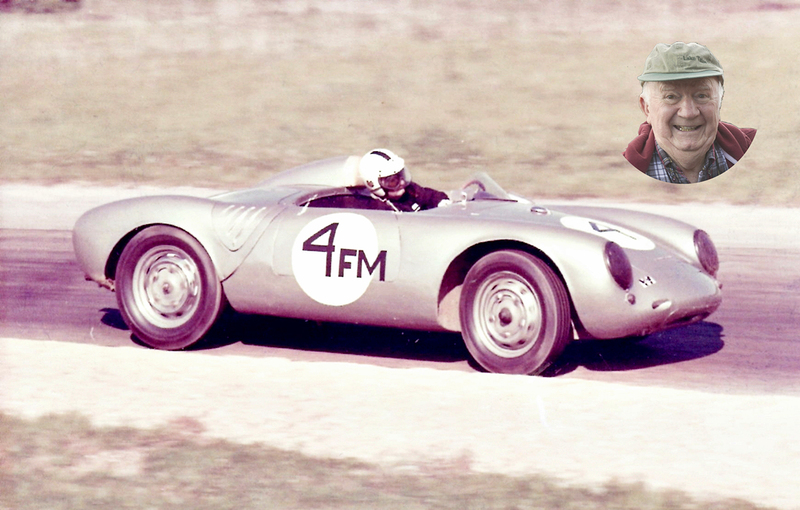 To read more about Gene and his involvement with PCA and Porsche — and see a collection of photos he took at races through the years — be sure to read “Sixty Years Later,” an article in the January 2015 issue of Porsche Panorama. Outside of PCA and Porsche, Gene served in the Navy during World War II and worked in the insurance business for most of his life. Though Gene is no longer with us, his legacy as a club leader ensures that he will always be remembered and appreciated by his extended family at PCA. Note: To read his official obituary, and perhaps leave a message of condolence for his family, click here.